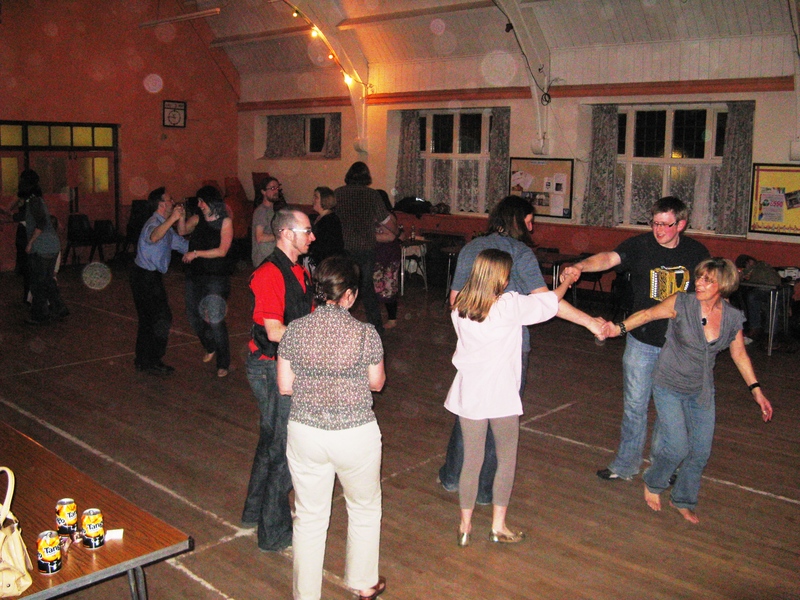 We had a chartiy ceilidh last weekend to raise money for Matthew Kitchen who is running the London Marathon this year in aid of Asthma UK. 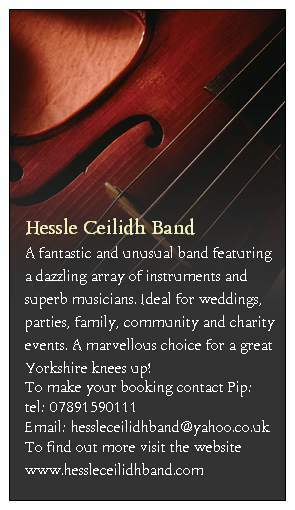 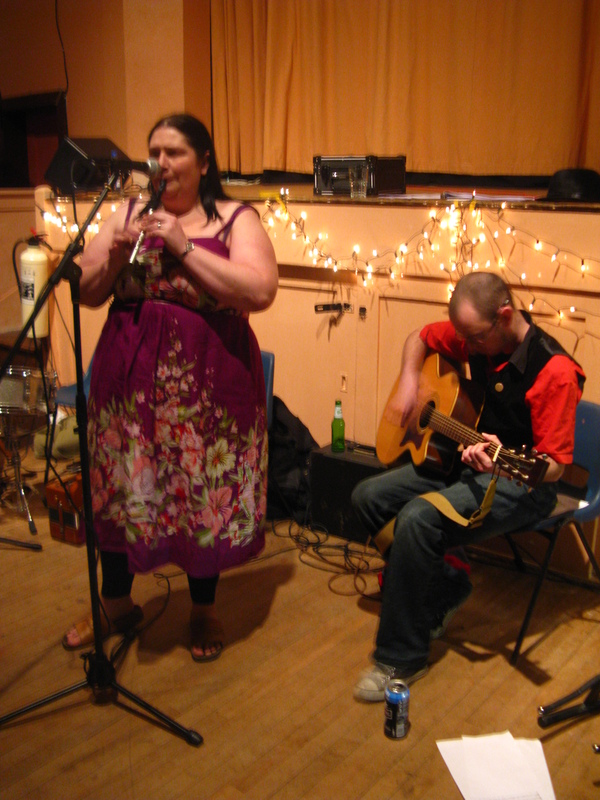 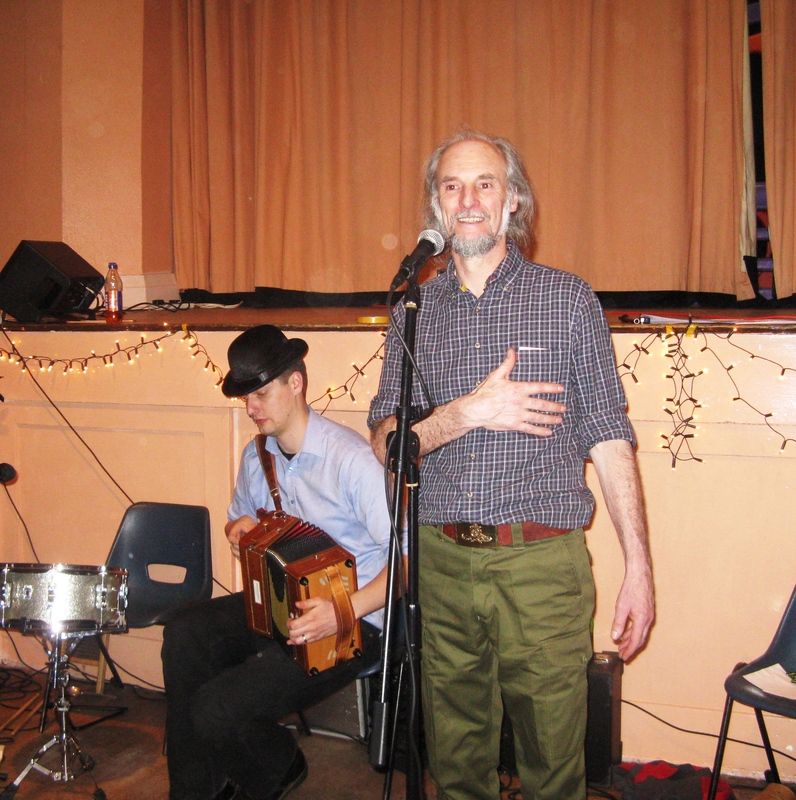 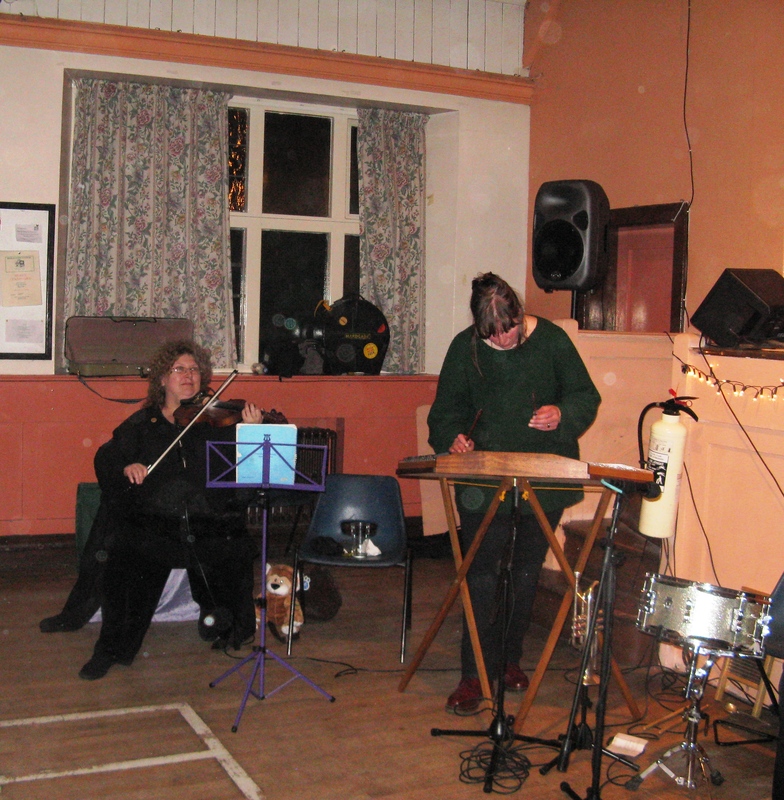 Well it wasn’t strictly Hessle Ceilidh Band as such, as Phill and Emma played as well the fabulous Liam Robinson, Francis Kelly and Tim walker all the way from Lincoln. 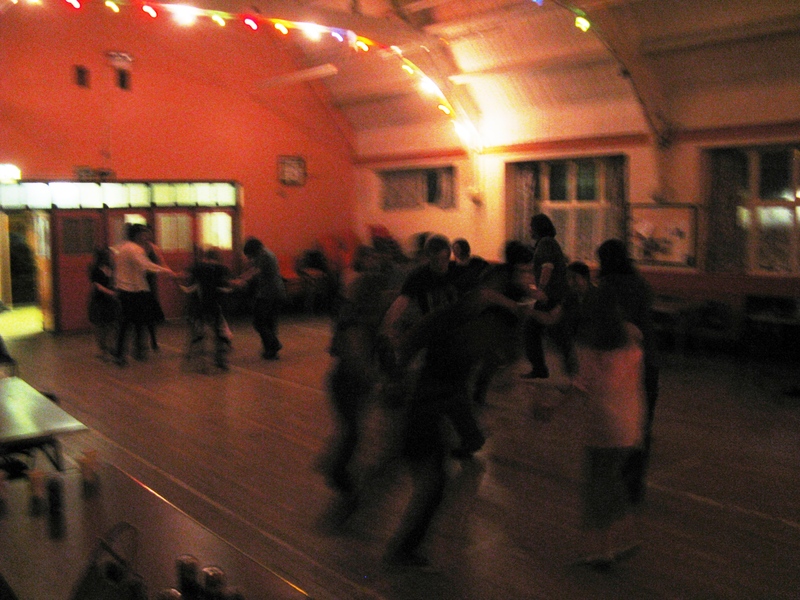 Emma did a grand job calling the dances (first time calling) with Reg Stones calling a couple of dances too. 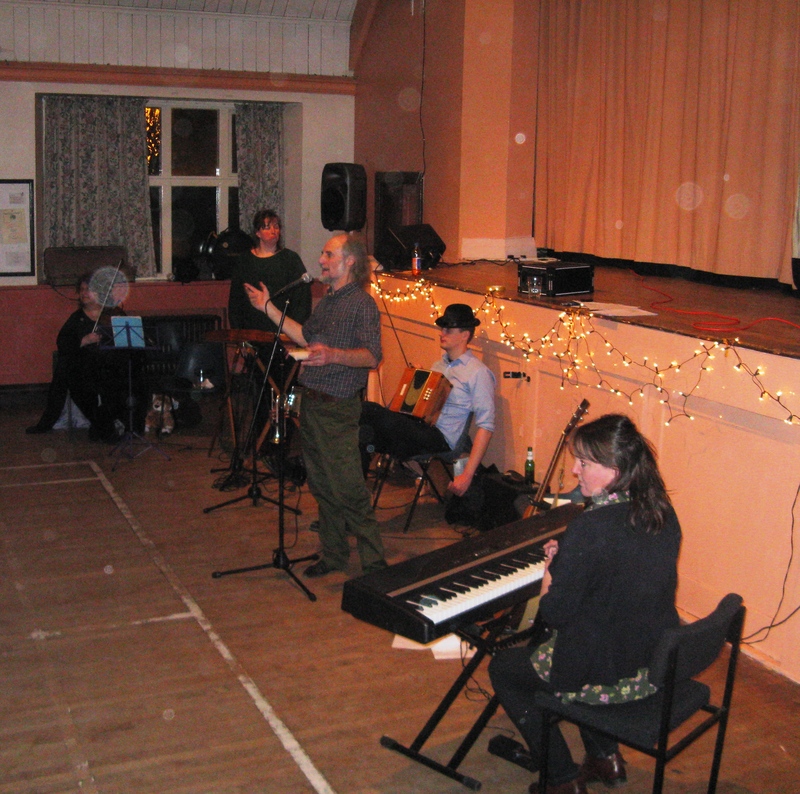 We raised £150 for Asmatha UK and a good time was had by all.